For toddlers (ages 1 & 2) and their parents or caregivers. Tuesdays & Thursdays at 10:30 a.m.
Toddler Time is for adult and child to learn together. Each session features books, songs, and stories chosen especially for a toddler's enjoyment. 23 & 25 You Are Special! For children ages 3 to 6 and their families. 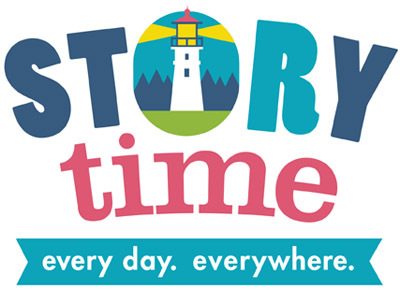 Preschool Storytime gently introduces preschoolers to the skills they need to become successful readers.